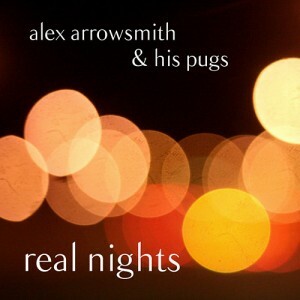 An Indie-licious selection of Alex penned songs, arranged, and performed by Alex Arrowsmith & His Pugs. There's steamy hot sax. There's more ridiculous harmony vocals than Al would normally allow. There's some seriously ripping bass lines. There's real drums. There's a song about hot lava. This is not your typical Alex Arrowsmith album.